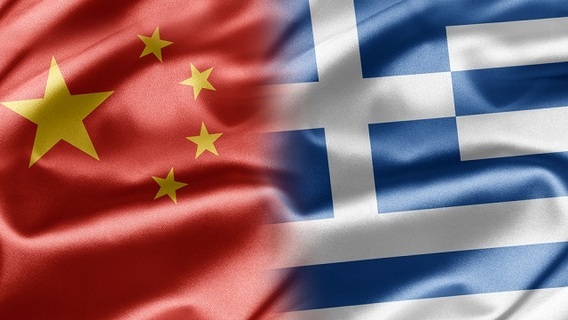 A seminar that is expected to deepen the cooperation between Greece and China in the field of marine tourism, will take place at the 3rd Posidonia Sea Tourism Forum this month, it was announced on Monday. The seminar will take place at the Megaron Athens International Conference Center and aim to highlight opportunities for new partnerships and investment in the industry and promote the exchange of expertise between the two countries in the fields of yachting and cruising. On May 27, from 11am to 1pm, the Embassy of the People’s Republic of China in Athens, the Department of Commerce of Hainan Province, the Hainan Provincial Tourism Development Commission and Hainan Port Office will present the yachting and cruise industries of the Hainan Province (China). During the event, a large business delegation from Hainan will meet with the Greek and international yachting and cruise industry to explore potential cooperation and joined projects. The event is part of the “2015 China-Greece Maritime Cooperation Year” and a total of three business delegations from China — namely from Shanghai, Hainan and Tianjin — will participate in the Posidonia Sea Tourism Forum. The delegations will include representatives from ministries, ports, tourism organizations, development agencies and real estate companies. The 3rd Posidonia Sea Tourism Forum will take place in Athens on 26-27 May. GTP is an international media sponsor of the forum.